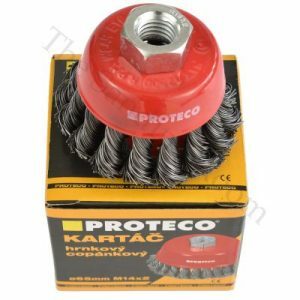 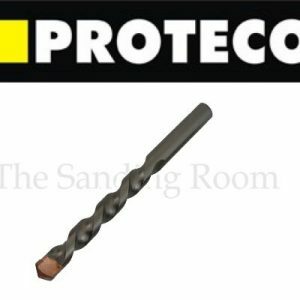 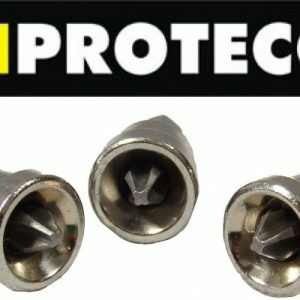 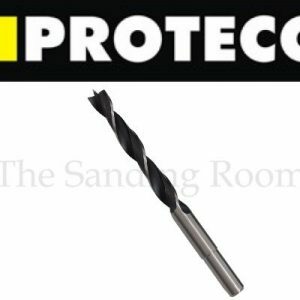 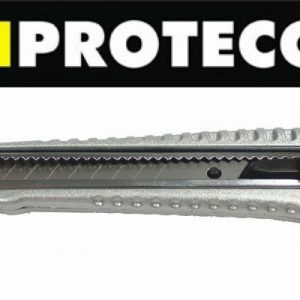 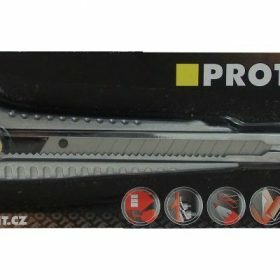 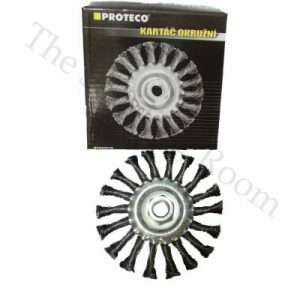 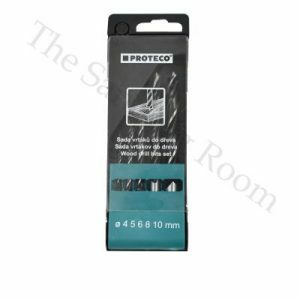 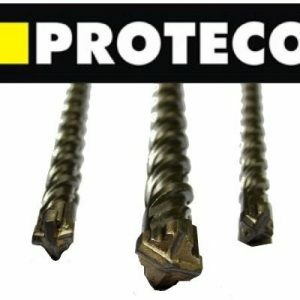 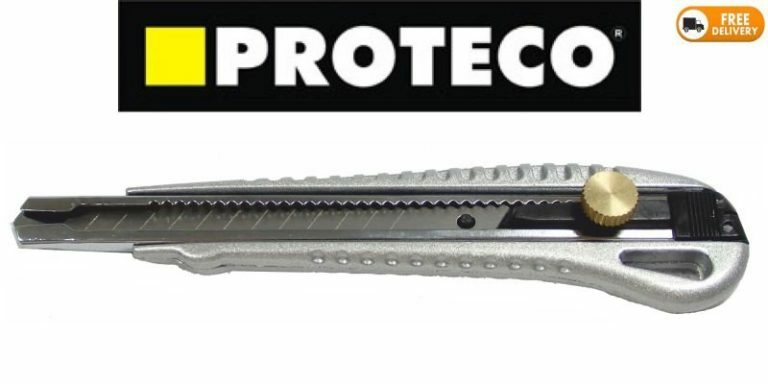 Proteco snap off knife is made from top quality components for long lasting performance. 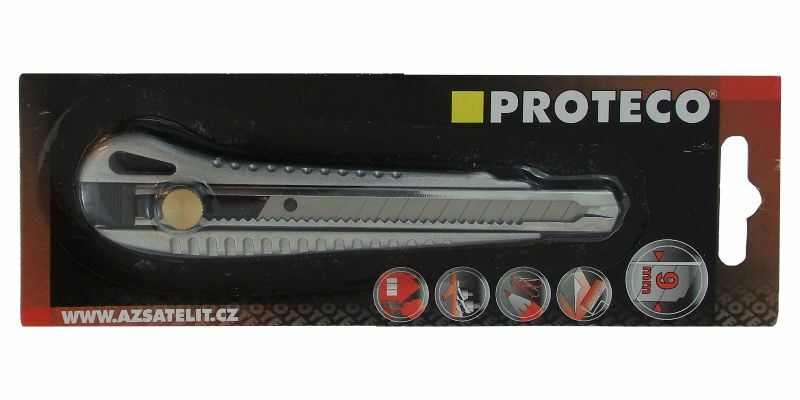 High quality product made from aluminium body with 9 mm steel blade. 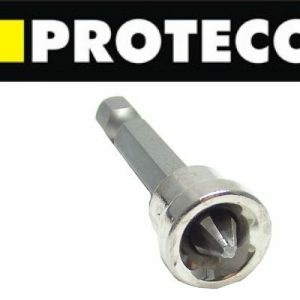 Metal length adjusting knob.